I love The Secret Recipe Club. 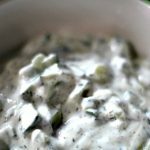 It is a definite sure way to meet new bloggers and learn how to make some delicious foods that you might not normally think about making. This time around, I was given then blog Betcha Can’t Eat Just One and I had the hardest time deciding which recipe to fix. I finally chose her yummy Caramel Popcorn recipe. I always thought that making caramel popcorn would be hard to make, but after reading her recipe, I realized that it was completely doable and not really hard at all! In a medium heavy bottom saucepan over medium heat melt the butter. Add the brown sugar and the corn syrup and stir until the mixture begins to boil. Once at a rolling boil, let boil without stirring for 4 minutes. I turned the heat down slightly as I am really good at burning caramel, medium low heat. After 4 minutes, remove from heat and stir in the baking soda, vanilla and salt. The Caramel will spurt and bubble up when you add the vanilla so be very careful! Pour the caramel over the popcorn and use a silicone spatula to toss everything around getting it well coated. After 45 minutes I started checking it more frequently to be sure it doesn’t burn as ovens can heat up differently. As the popcorn cools, the caramel will turn hard and crunchy. Toss up the popcorn and break up any larger pieces. 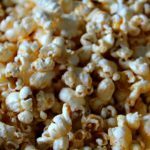 This makes a great snack and is so delicious — much better than store bought caramel popcorn. 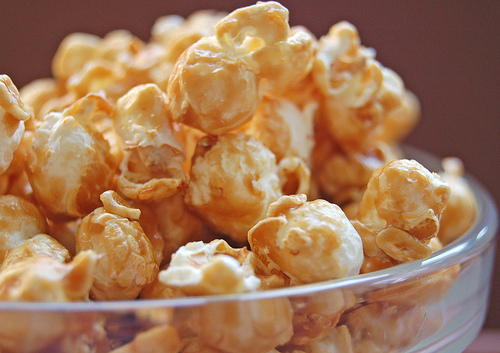 Popcorn is one of my favorite snacks and love the addition of the caramel. 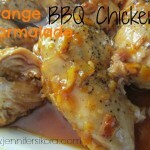 This is a great recipe for the SRC and thanks for sharing. 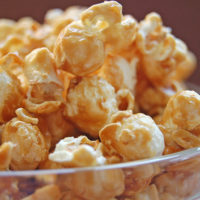 My hubby loves caramel popcorn – this would be a nice treat for him. 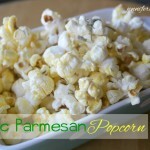 My sweet-loving husband will LOVE this recipe, even though he won’t touch my favorite parmesan/salt/pepper topped popcorn. Thanks for sharing. MMM caramel popcorn, they only way that I like popcorn. 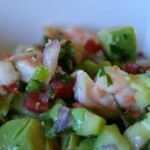 It looks delicious and how I’d give anything for a handful of it! YUM! Great cooking with you in SRC! Ummm… yum? Seriously, I had no idea it was that straightforward to make your own caramel popcorn. I can’t wait to give this a try! Great choice! Yummy! 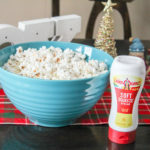 I recently tried my own flavored popcorn and was also surprised at how quick and easy it was. Great choice.